Diabetes is one of those common illnesses that is not discussed in great detail. However, if you have an elderly relative who suffers with diabetes you will be aware that there are additional challenges to deal with. It is critical that in order to provide effective care, you understand the problems you may be faced with. There are 2 main forms of diabetes, which are categorised dependent on the levels of insulin that your body produces. Type 1 diabetes develops when there is a complete lack of insulin in the body (less than 80%), and tends to occur in people who are at a healthy weight, usually under the age of 40 years. Type 2 diabetes develops when the body still produces insulin, but not in sufficient quantities to meet the needs of the body. This type is likely to be due to decreased function in either the liver or pancreas, or the muscle cells being unable to effectively absorb glucose. Whilst some elderly people have exceptional diabetes control, age can make some aspects of diabetes management more difficult. The presence of other conditions, including neuropathy (nerve damage), retinopathy (retinal damage), arthritis or Alzheimer’s disease, will likely require extra care and support to enable them to manage their diabetes. Elderly people may be less able to recognise high or low blood sugar symptoms and so it is important to be able to recognise these symptoms. Diabetes is often a hard disease to treat in patients of any age, as it requires strict dietary monitoring and often regular insulin injections. Elderly patients with diabetes often have more falls, due to low blood sugars, so it is vital that these are monitored regularly. 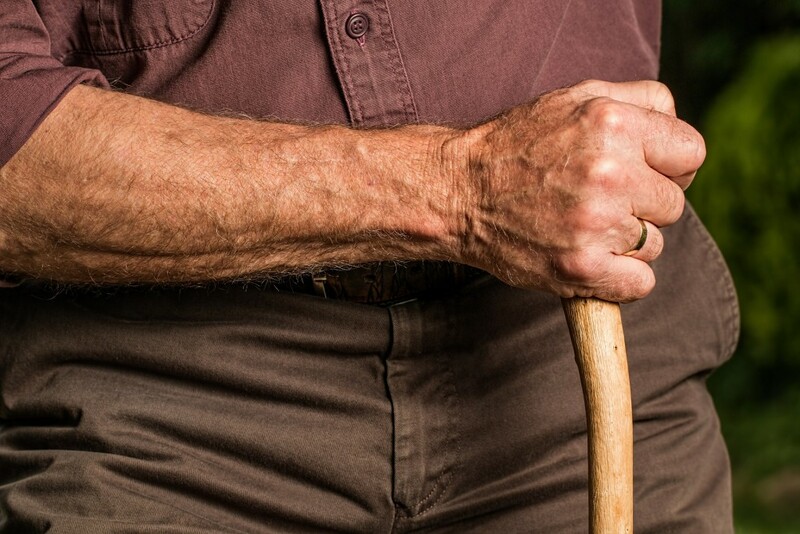 Mobility is often affected due to the increased number of falls, and the elderly with diabetes often have to rely more on walking aids to help stabilise them. Another thing to consider if you are caring for an older loved one with diabetes, is that often their memory may not quite be up to scratch. It can be easy for them to forget to eat regular meals and snacks, which can become very dangerous. Ensure that they are being monitored on a regular basis, and are either able to cook their own food, or can have this provided for them. 1. Ensure your loved one wears a proper identification bracelet so others are aware that they suffer with diabetes. 2. Encourage them to carry quick-acting carbohydrates with them at all times – glucose tablets or juice boxes are perfect for this. 3. 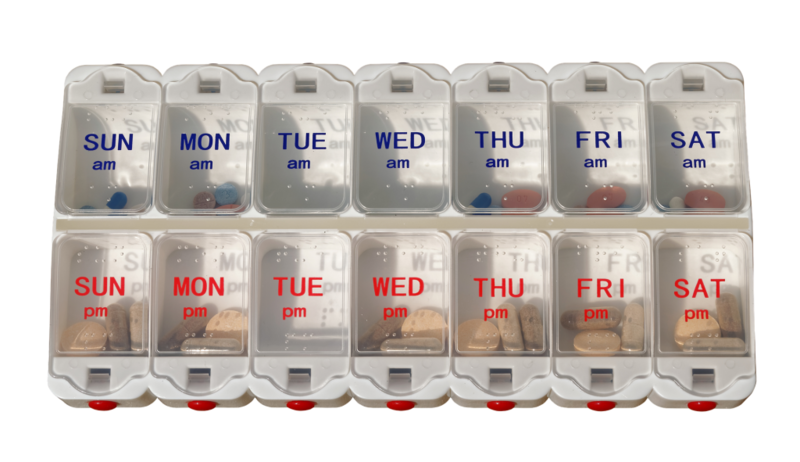 Set reminders for your loved one to take their medication – an alarm, along with a medication dispenser will really help to keep them on track. 4. Regularly monitor the blood glucose levels of your loved one, so that you are aware of the normal levels. 5. Ensure your loved one has a yearly eye exam, urine and blood tests. Diabetes can affect vision and the kidney function, so these need to be monitored regularly. 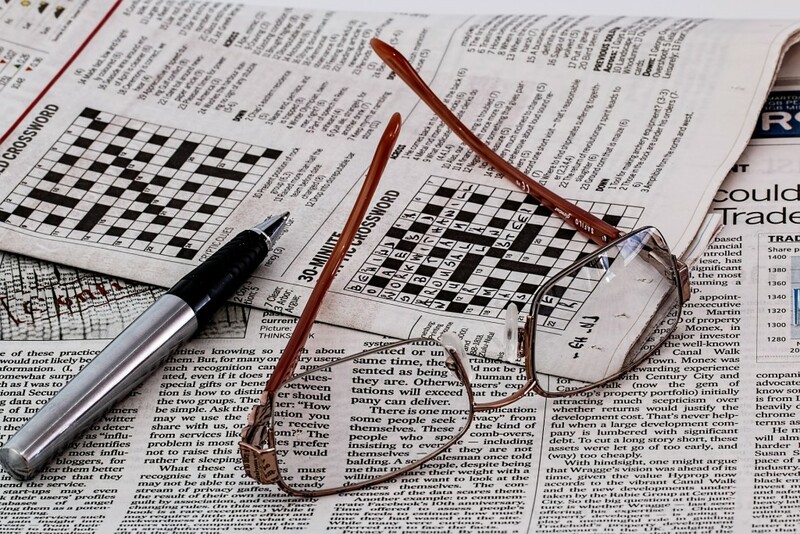 We hope you have found this blog post useful, if you would like any more information on how diabetes affects the elderly, there is lots of information on the Diabetes UK website.